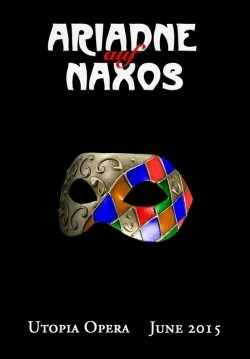 Utopia Opera presents a production of Richard Strauß’ opera, Ariadne auf Naxos, with chamber orchestra. I will be performing the role of Der Komponist (The Composer). The hall is on the fourth floor of the “Hunter North” building. Use the 69th Street Entrance (between Park & Lexington Aves). $20 general admission cash (or $23 check), paid at the door. This entry was posted in Past Performances, Performances on April 16, 2015 by Alison.